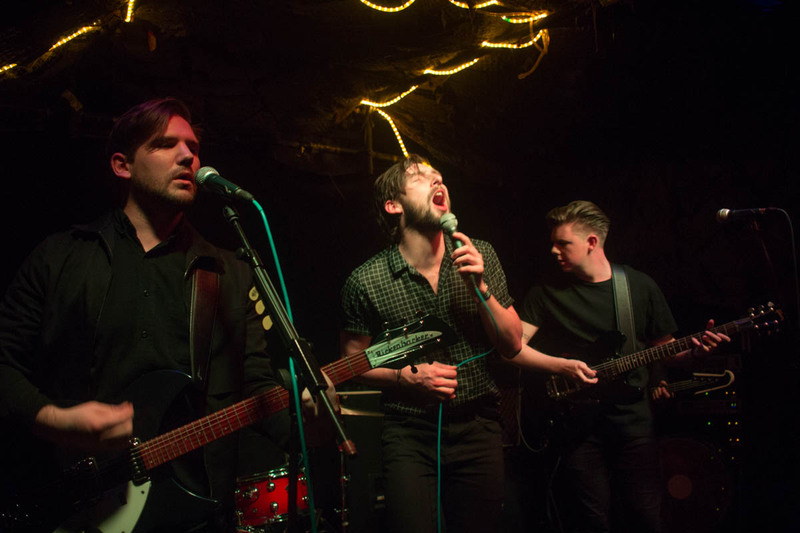 Ahead of their appearance at LIMF, Getintothis subjected Red Rum Club to a set of 13 Questions and heard about landing a record deal, their slot at LIMF and milking cows blindfolded. Red Rum Club are a band with a vision. They are too good and too clever to go down the route of slinging a few chords together and wanting to have a good time. Their sound is HUGE, a mix of soul, psyche and guitar pop with perfect harmonies and enough swagger and charm to come across as serious contenders. The inclusion of a trumpet in the line up is a masterstroke, giving a 60s soul edge to their tunes, but on that is filtered through Spiritualized. 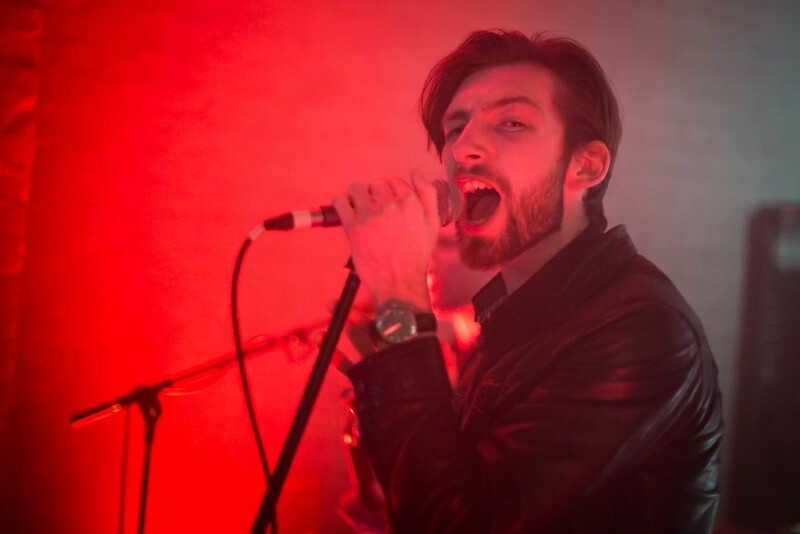 It is with good reason that Red Rum Club featured in our ones to watch list for this year’s LIMF. Getintothis caught up with the six piece to see what has been going on in their world. 1. Where are you now and what are you doing? In the rehearsal room getting ready for the weekend. We have 4 shows at Tramlines, LIMF and Truck Festival this weekend. 2. How’s it working out? Fab. We have loads of festivals this summer, signed a record deal, our album will be out at the end of the year along with a tour. Tom’s lost a stone as well which is good. 3. What’s your favourite film? 4. And your favourite book? 6. Do you prefer playing live or in the studio? Live. Nice to be out the house isn’t it. 7. What’s the first record you bought with your own money? 8. The first gig you went to? 9. Whats the worst gig you’ve ever done? We played in a snooker hall once while a tournament was on. We kept getting told to be quiet and it was only after we realised we were meant to be playing the night after. Vinyls at home, streaming when your out and CD’s in the car. It is what it is, and what it is, is this.